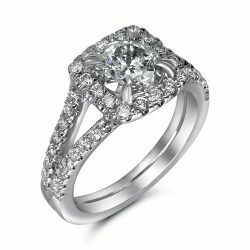 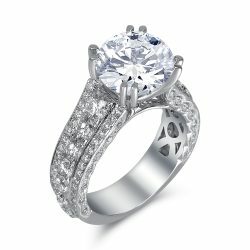 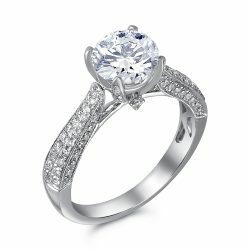 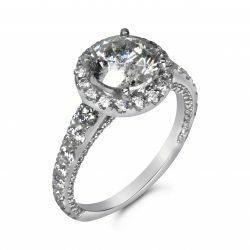 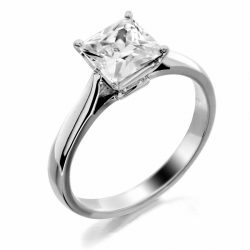 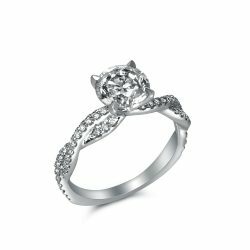 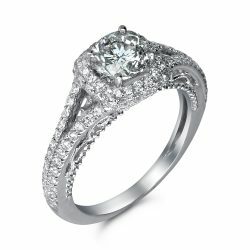 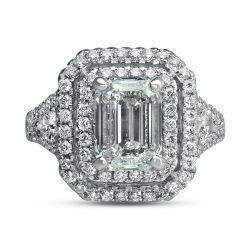 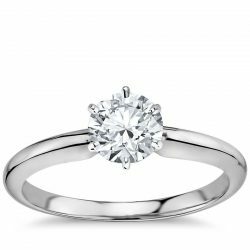 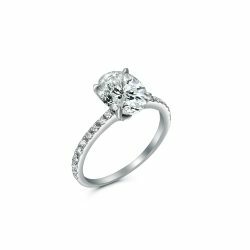 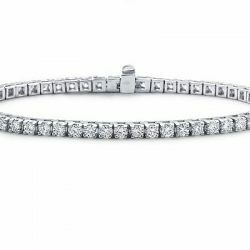 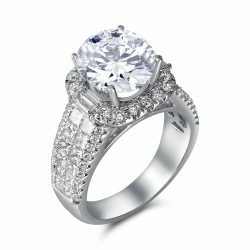 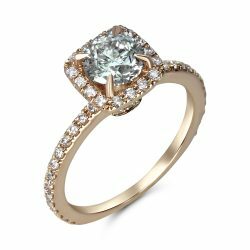 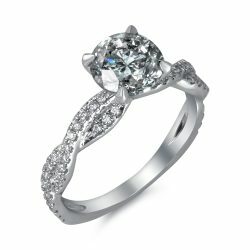 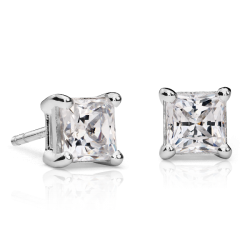 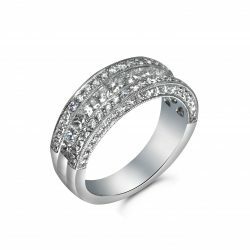 The Houston Diamond Outlet guarantees the largest selection of diamond and engagement rings in Katy, Texas. 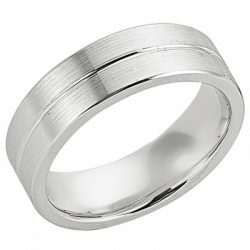 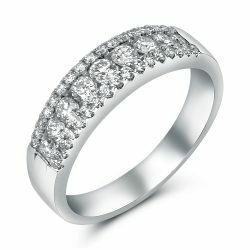 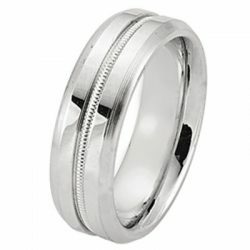 If you know exactly what you want, we can help you design and create the ring of your dream. 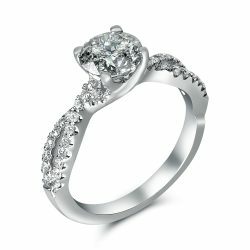 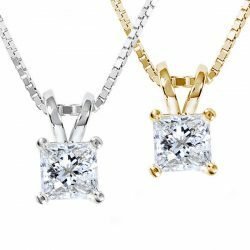 You won’t have to worry about the setting, stone, mounting or choice of gold/platinum used, because all ingredients are of top quality. 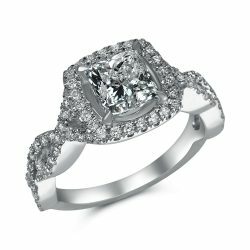 Our showroom here in the Houston Galleria area is an outlet store which means you are destined to save at least 50% to 70% on your entire purchase. 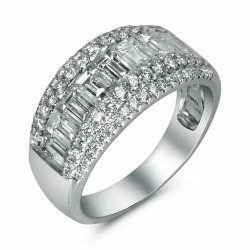 We cut out the middle man which retail stores do not have the ability to do. 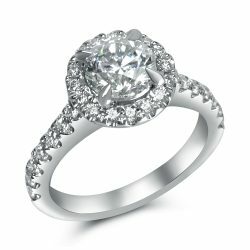 All of our diamonds are certified and come directly from overseas. 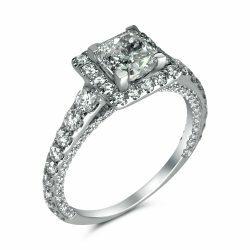 Call and make your appointment today and see how you can get the best value for your money!